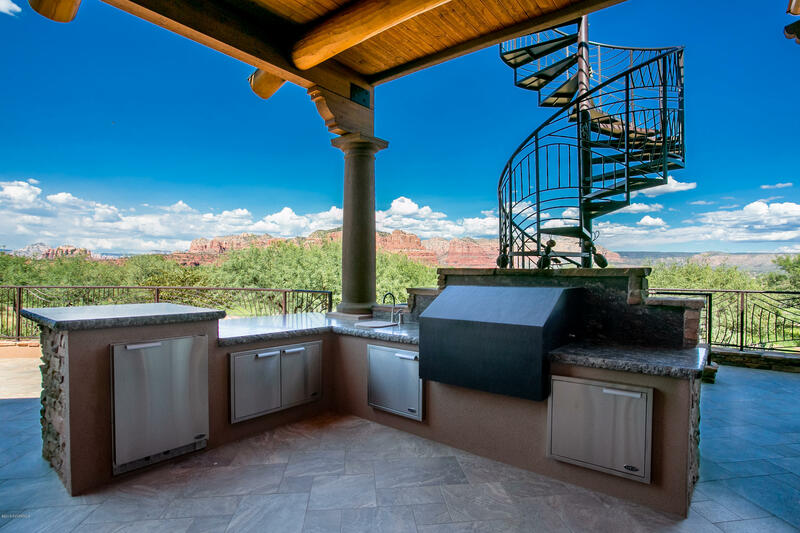 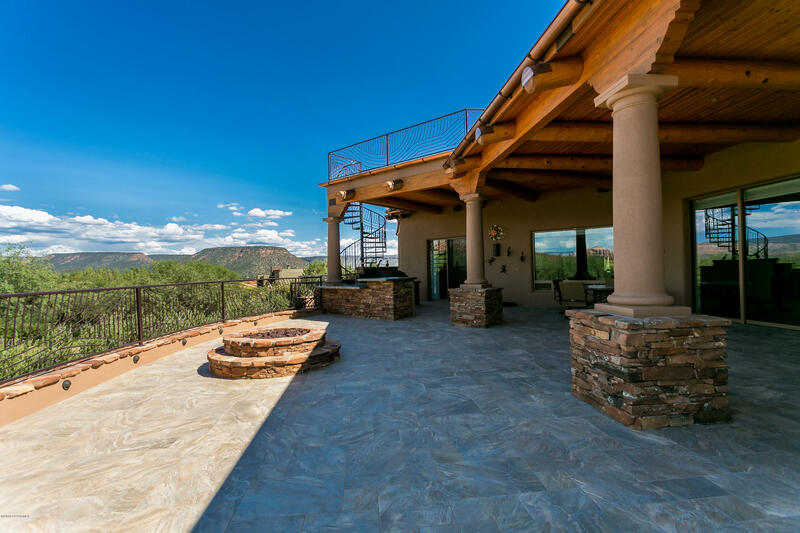 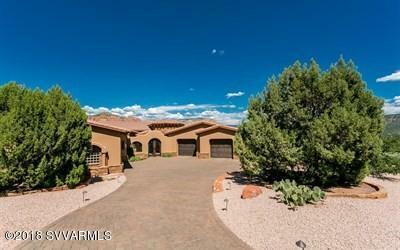 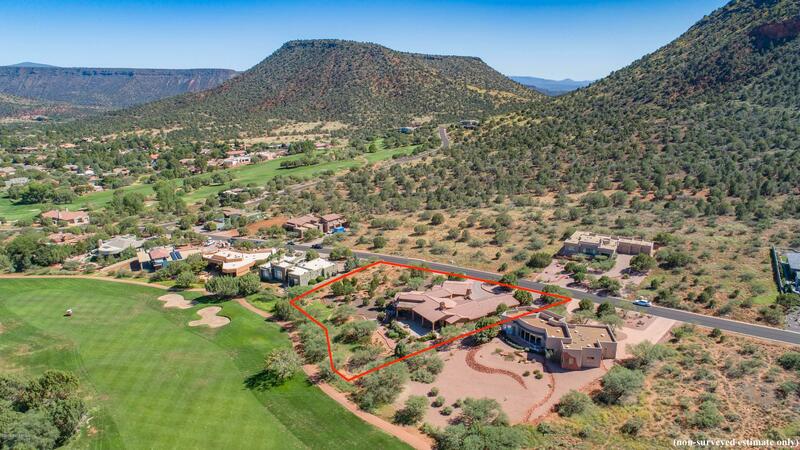 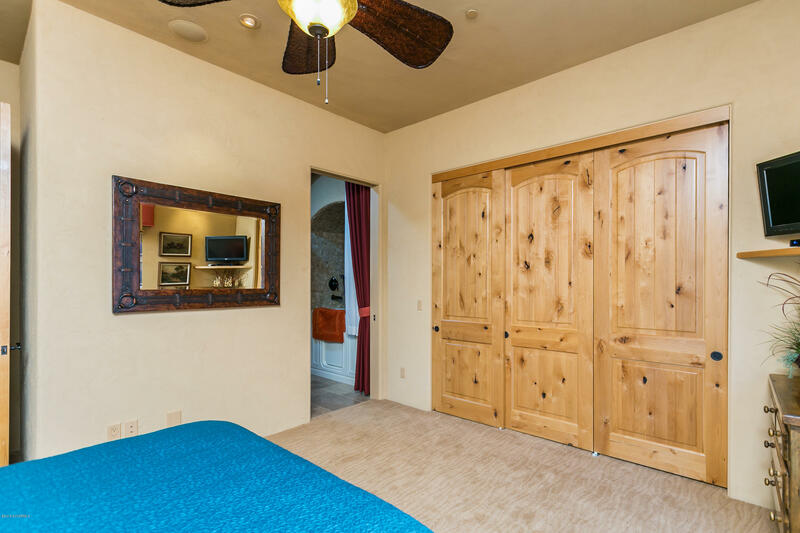 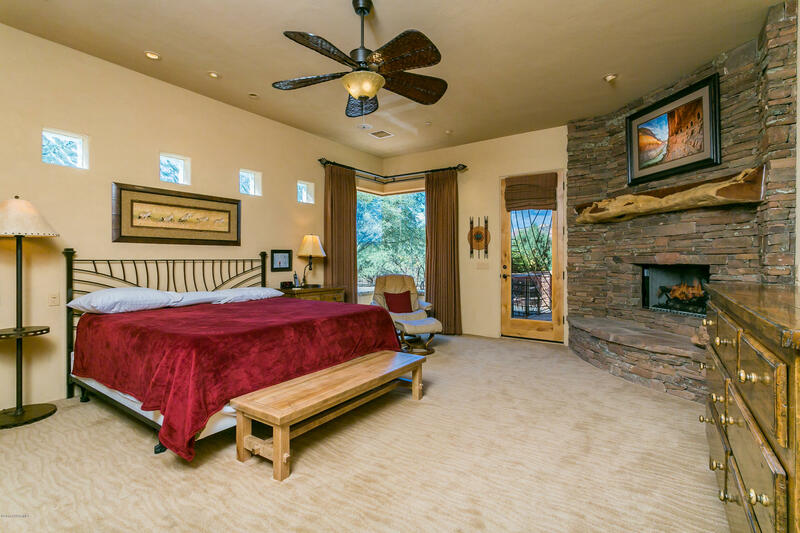 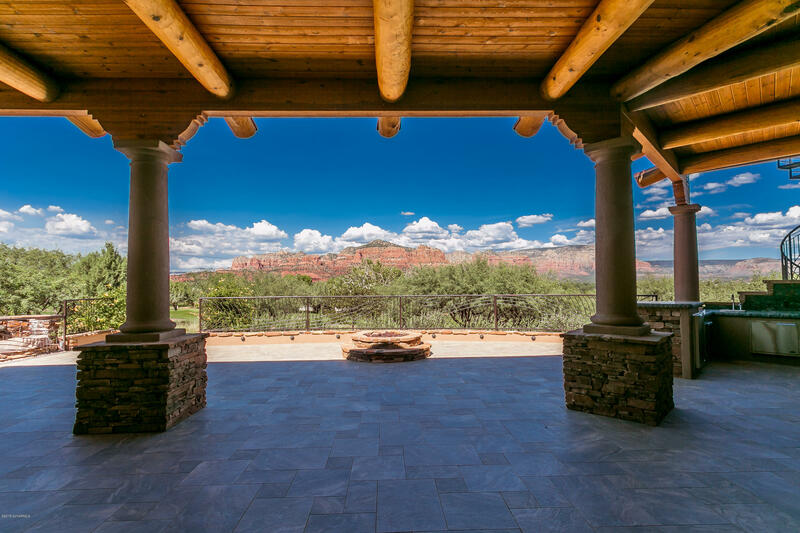 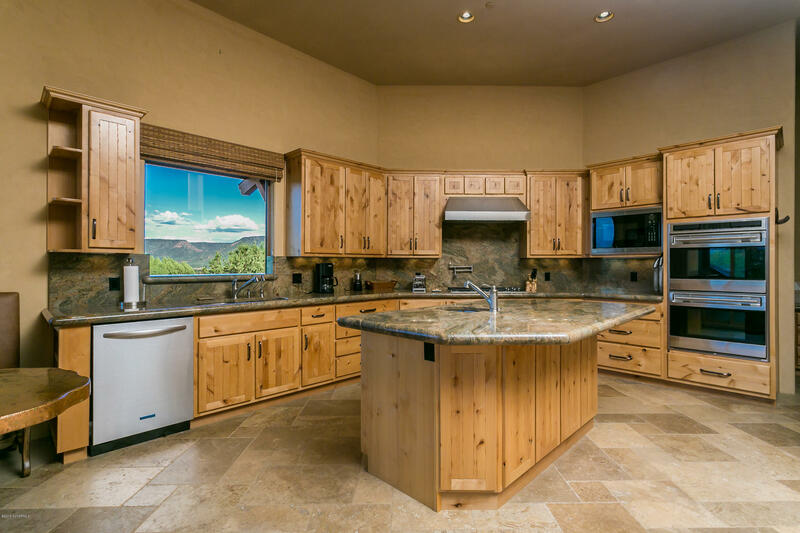 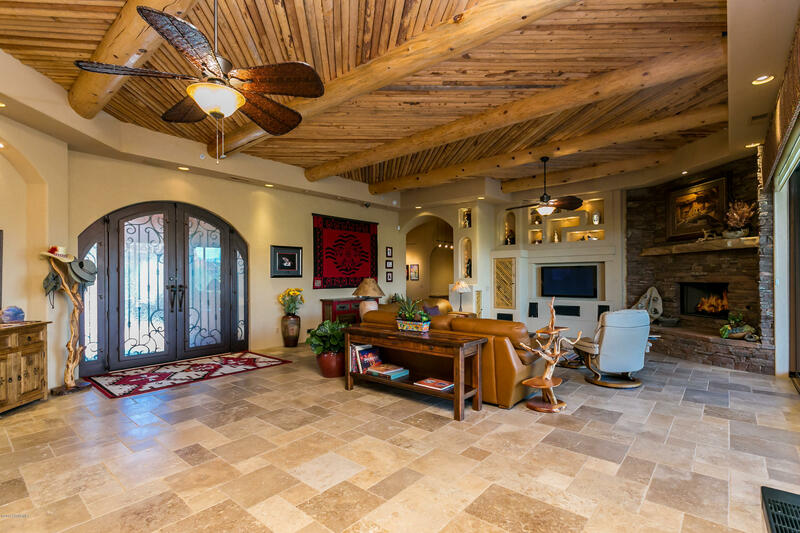 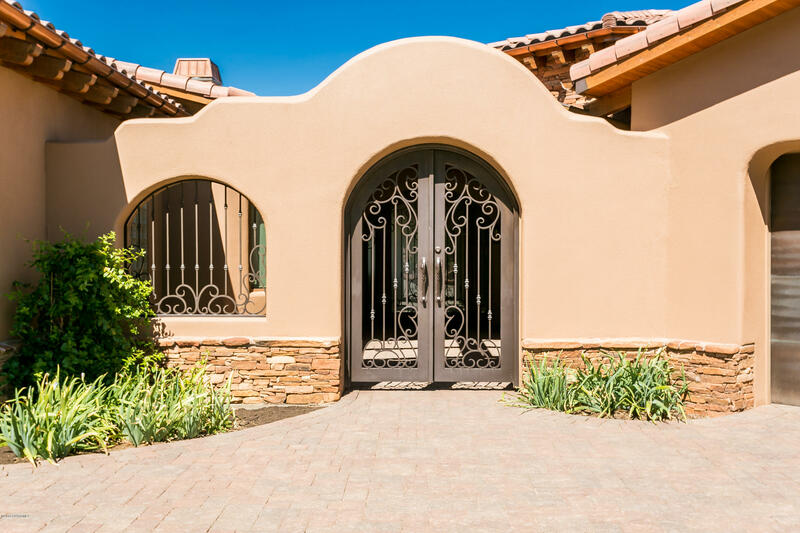 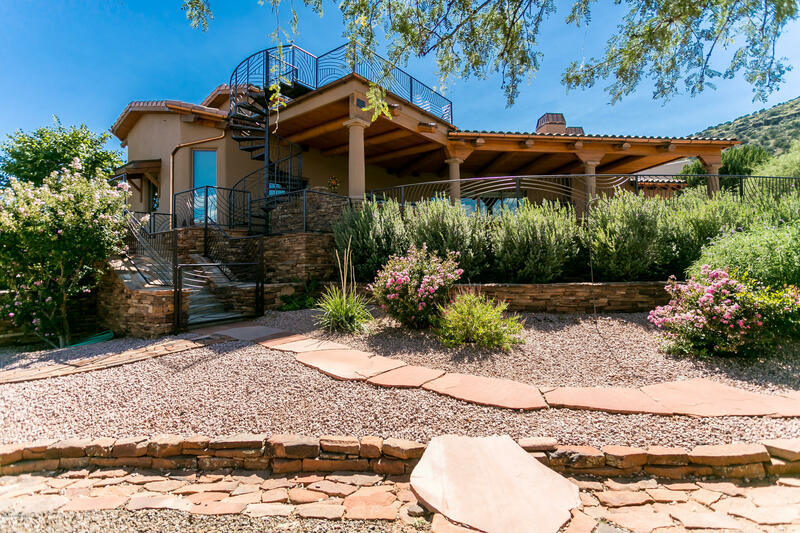 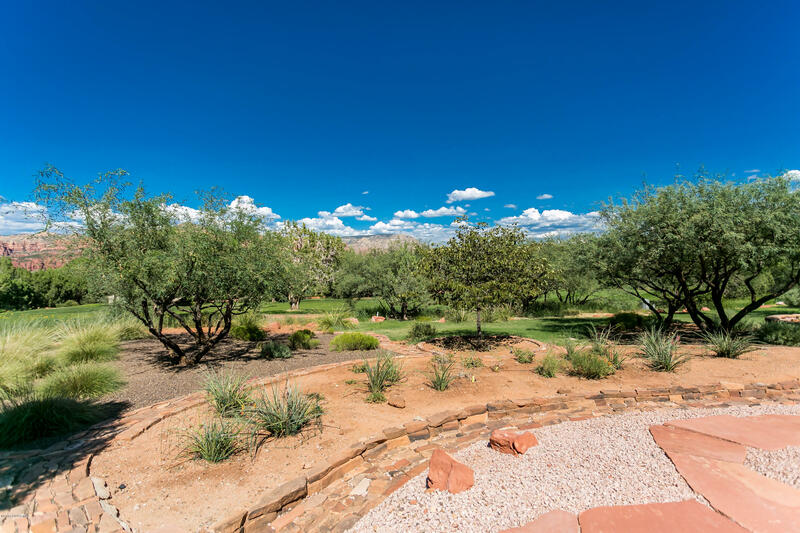 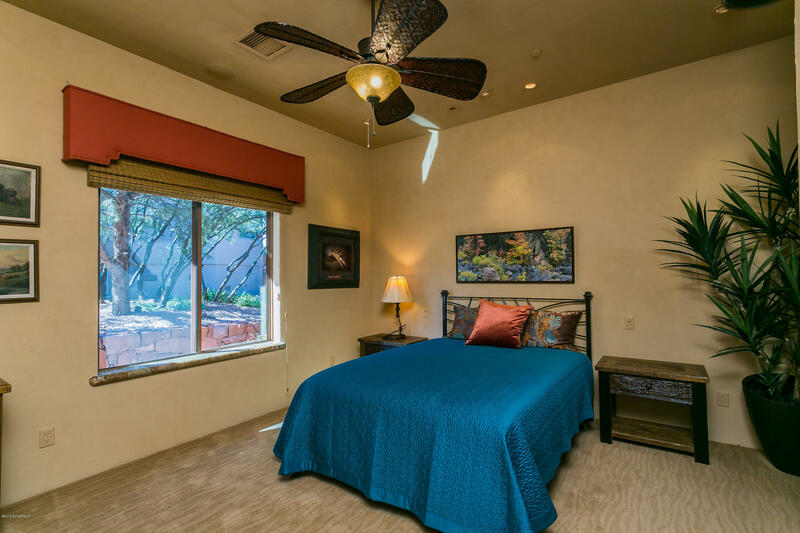 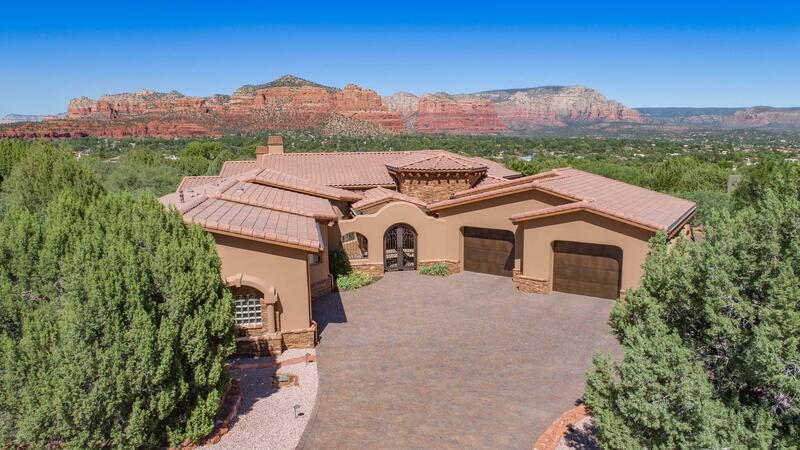 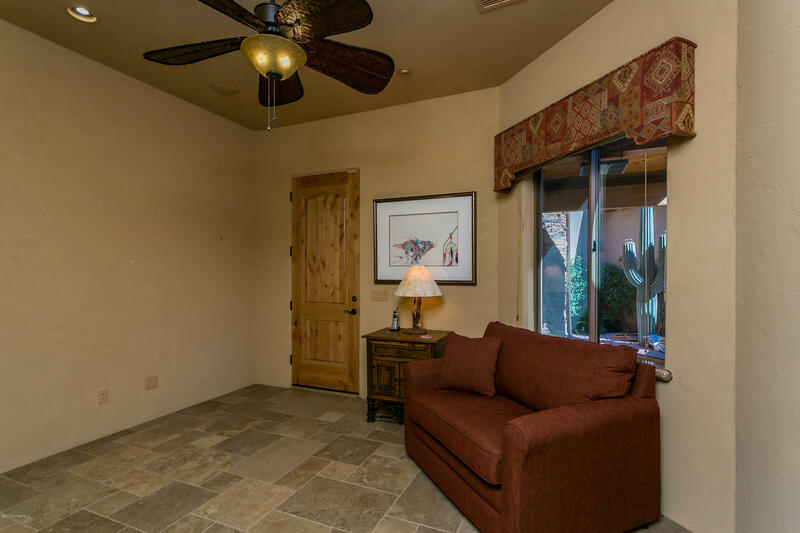 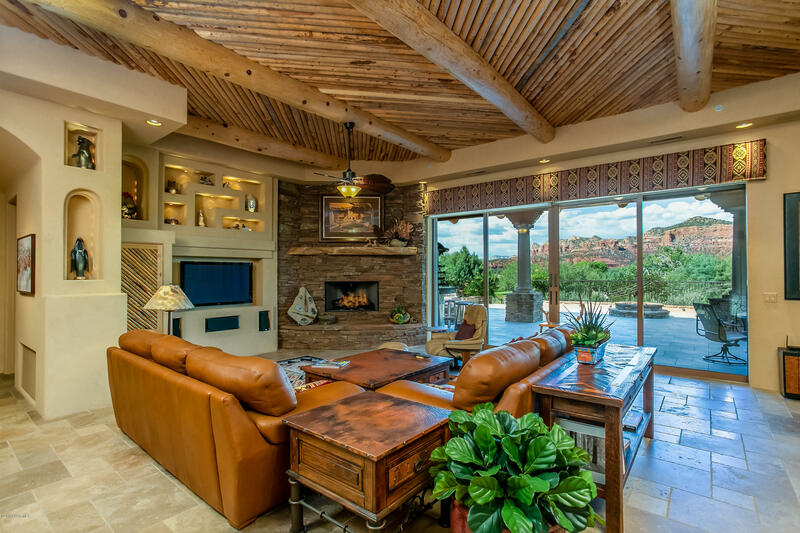 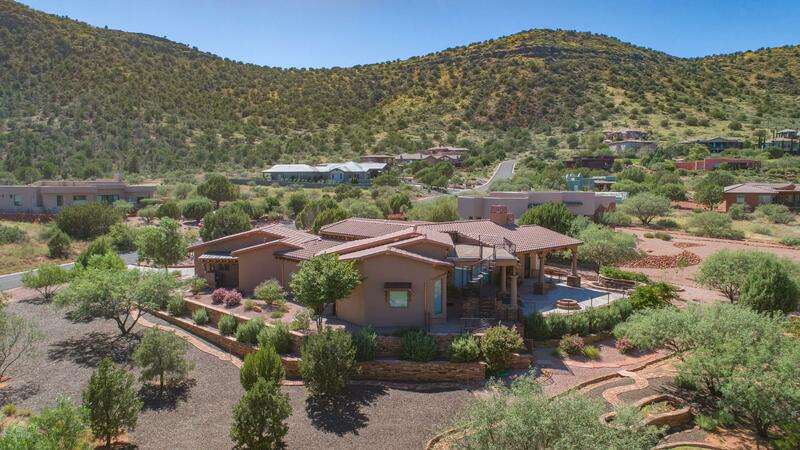 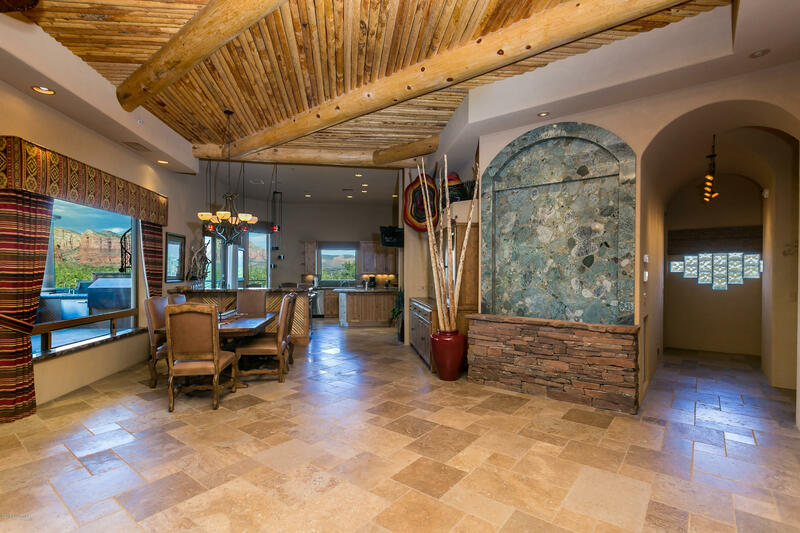 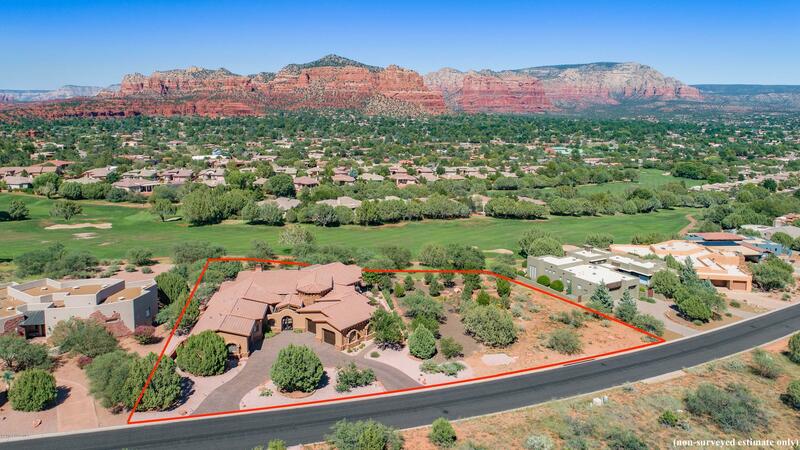 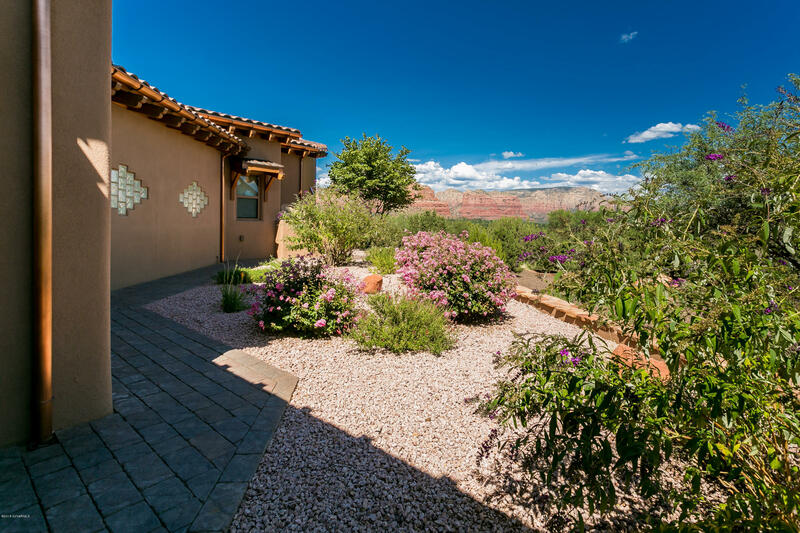 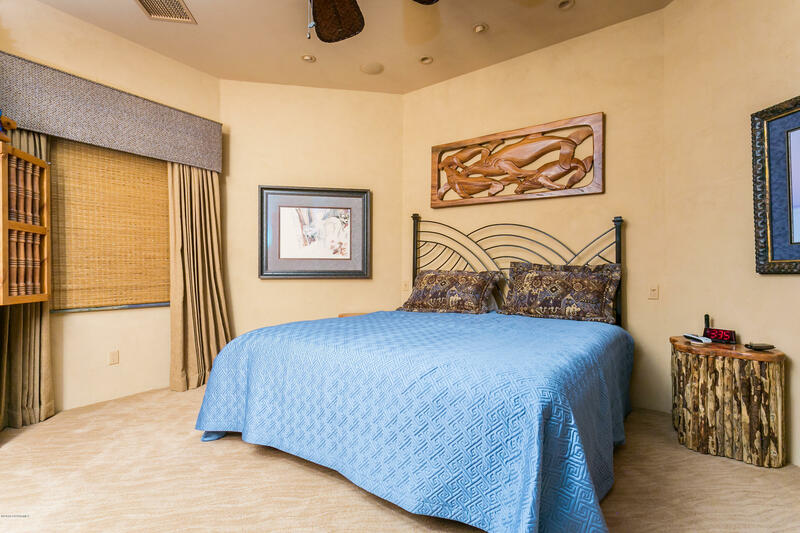 Located on the Sedona Golf Resort, this classic Mediterranean residence consists of 3 bedrooms, 3.5 baths, a study with its own entrance, situated on 1.1 ac with panoramic red rock views. 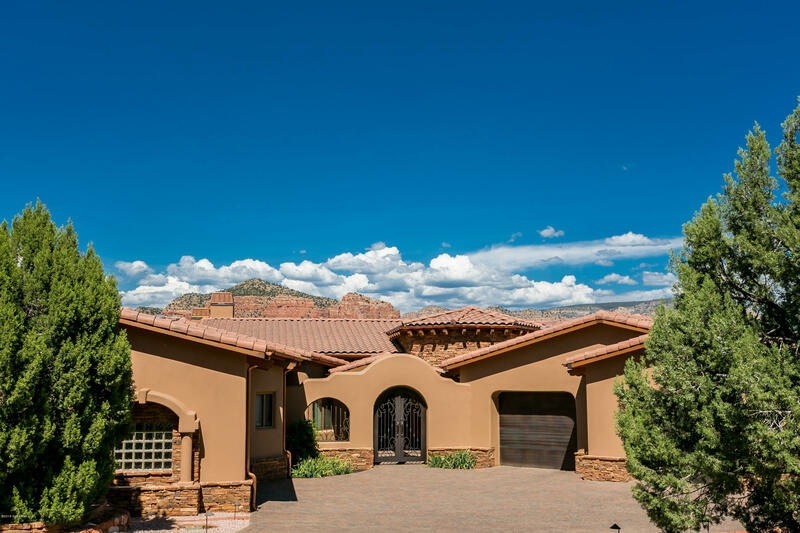 This highly appointed custom home has floor-to-ceiling estate pocket doors and over-sized windows that lead to a spacious outdoor terrace. 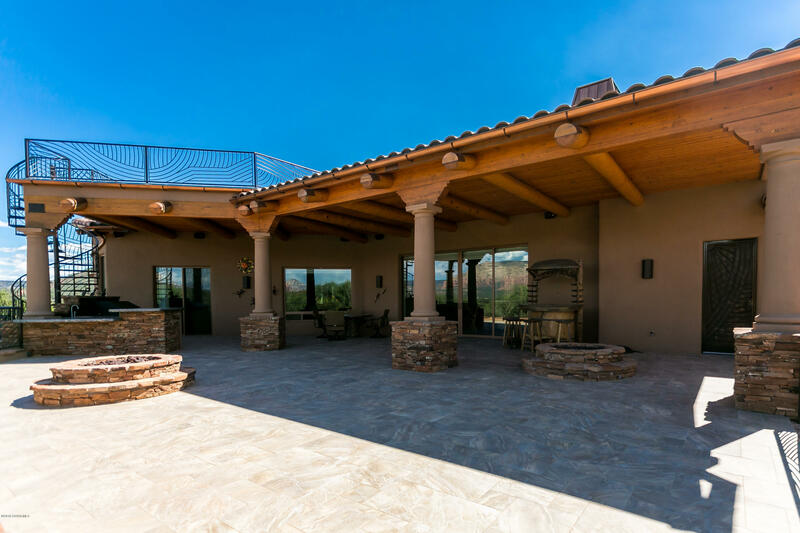 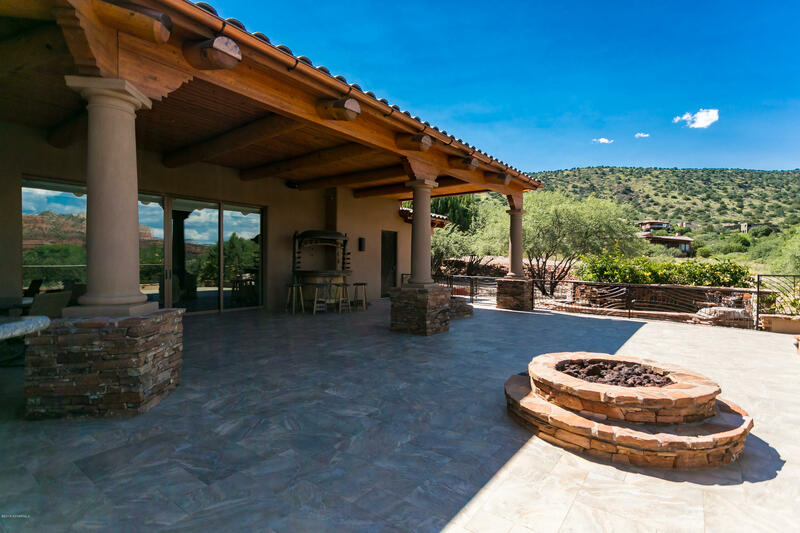 The outdoor patios have scrolled wrought ironed railing, porcelain tile, fire pits and a waterfall feature making it ideal for outdoor entertaining. 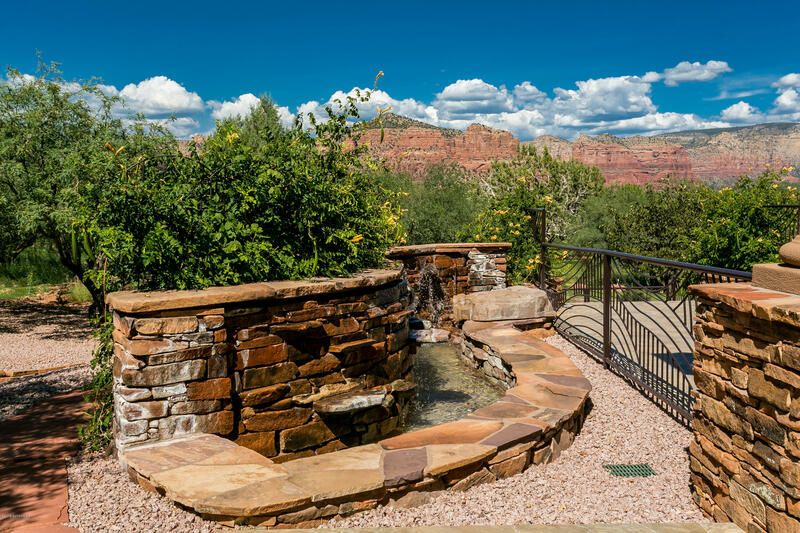 Escape to the elevated star gazing deck to enjoy sun-kissed sunsets and shooting stars! 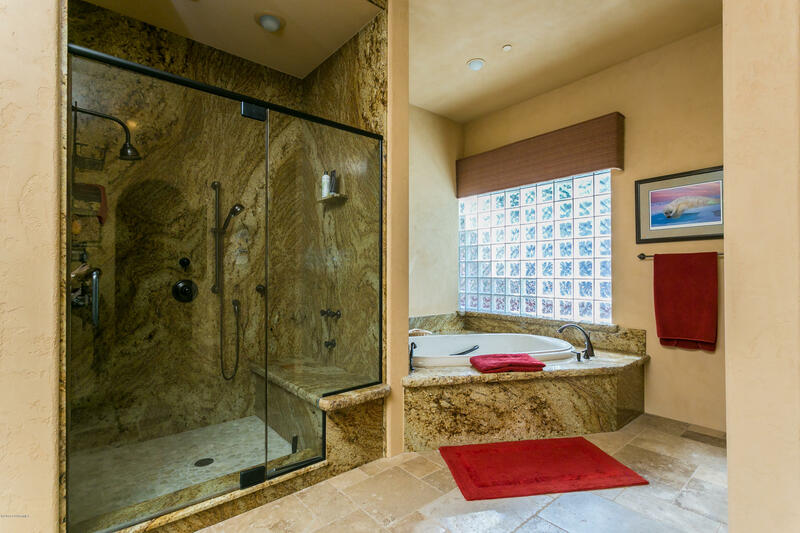 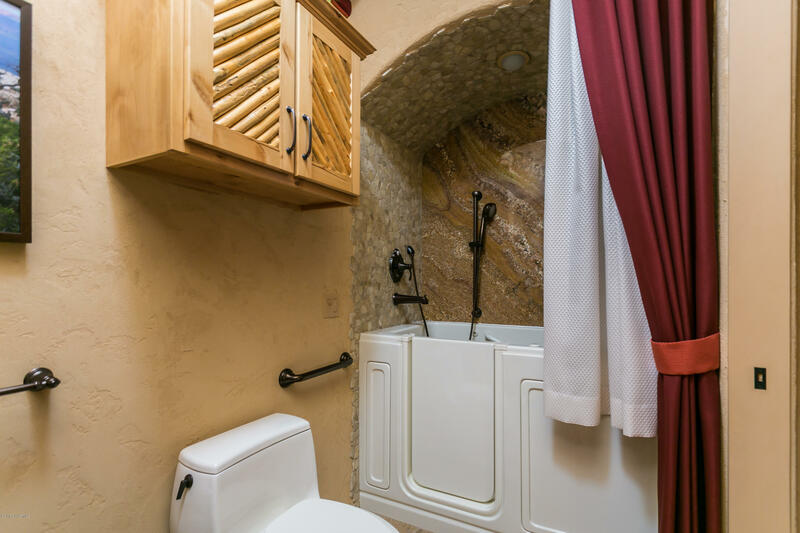 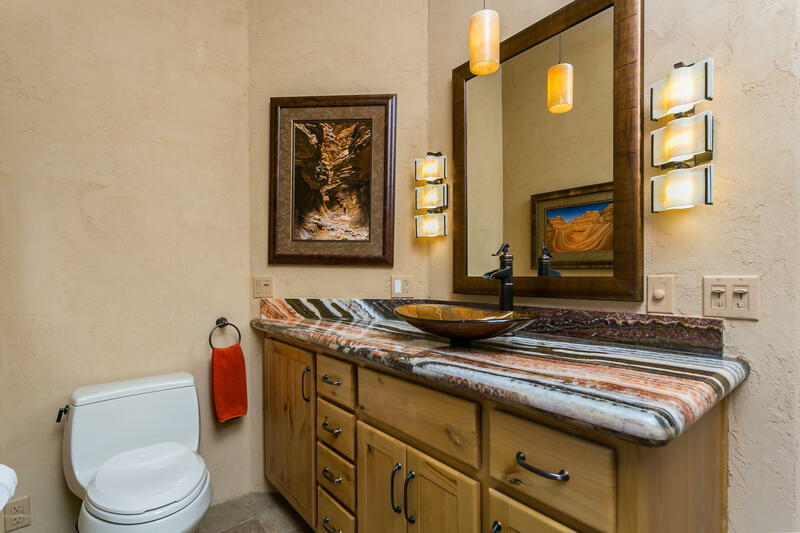 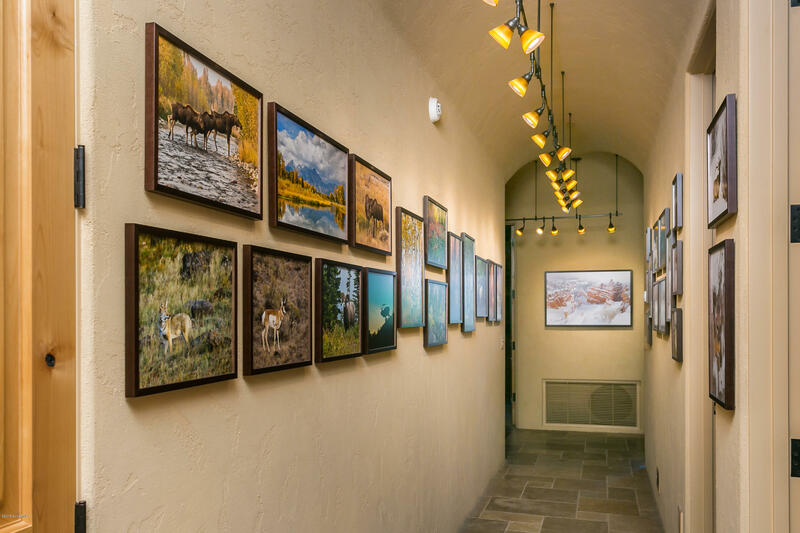 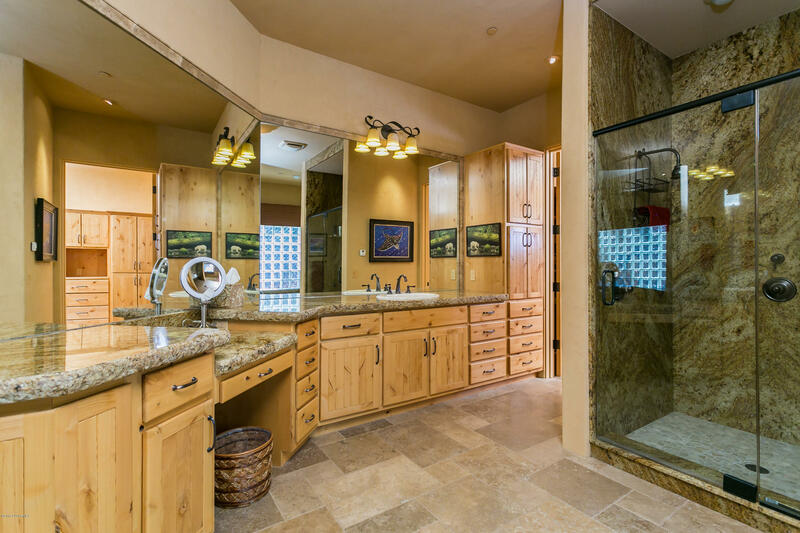 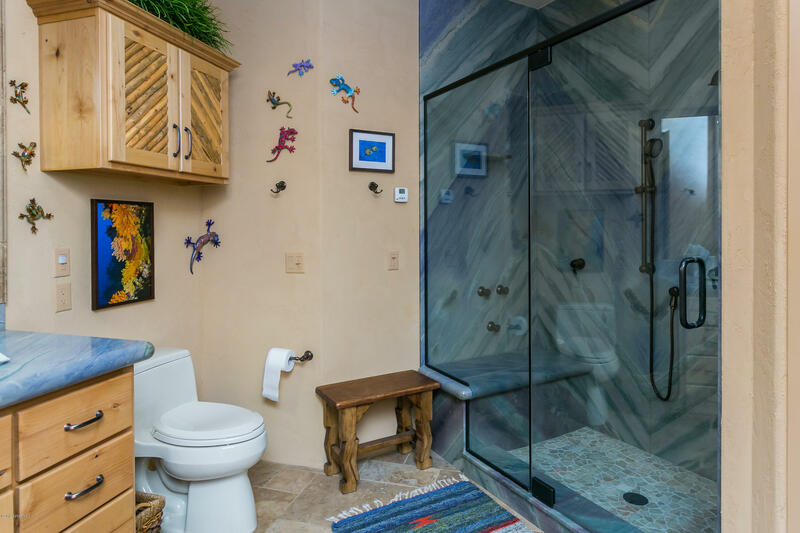 Flawless finishes unfold to include Quartzsite, Onyx, Granite, Petrified Wood and Tumbled Travertine tile. 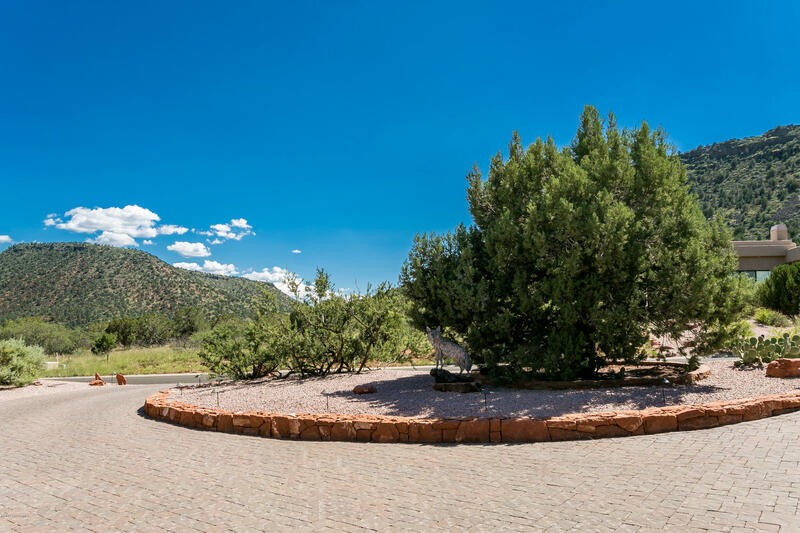 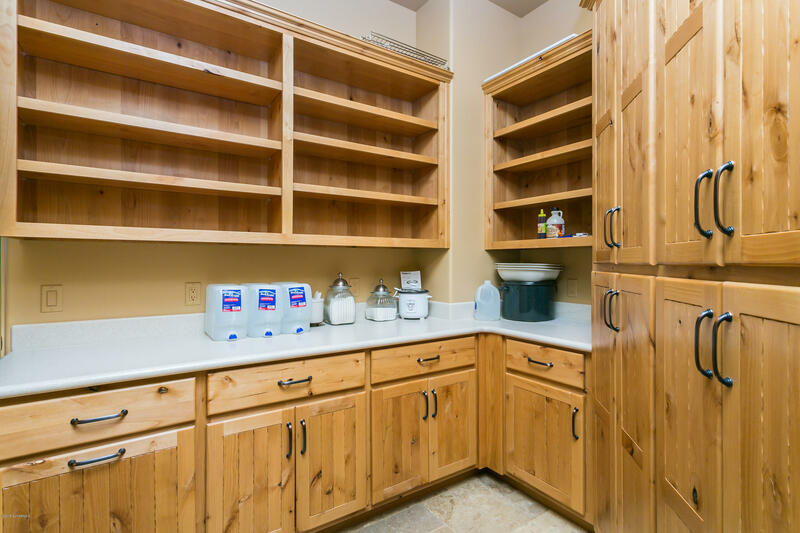 The lot to the east of the home is included in this sale. 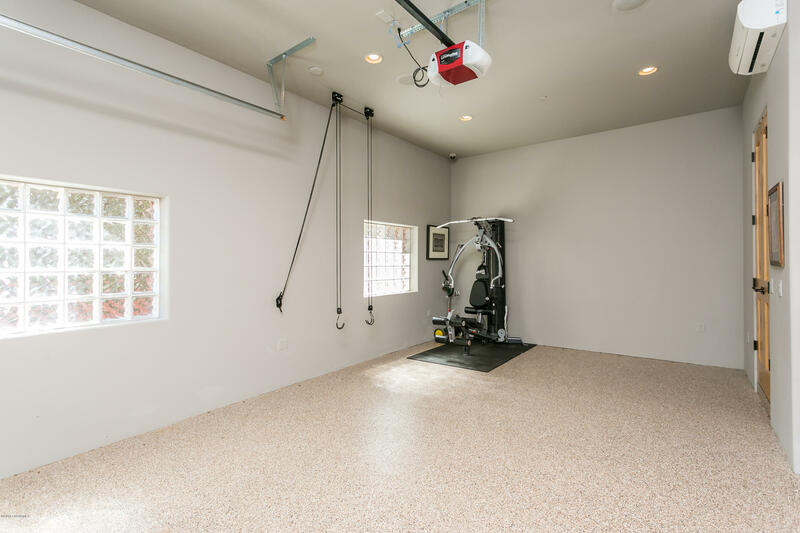 Please refer to the Supplement for a list of upgrades.